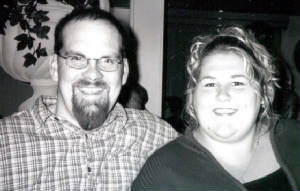 Click here to see some of our 2006 pictures. The Lafayette County Chapter was formed in 1981. 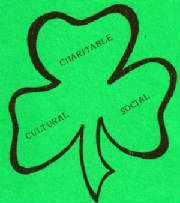 As an organization we continue to enjoy the Irish heritage 25 years later through gatherings, celebrations and giving. We encourage and invite anyone interested in joining the club so we can continue for another strong 25 years and longer!